Receive $20 Credit with each $100 Gift Certificate! 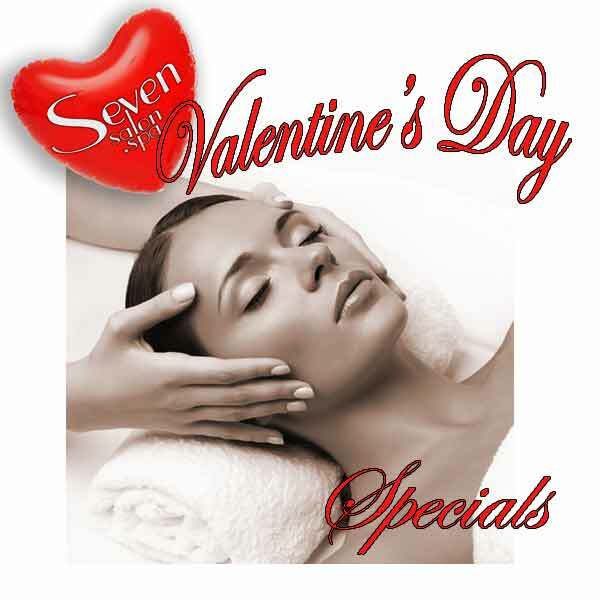 Pamper yourself or a loved one with our VALENTINES DAY SPA SPECIALS! Take 20% off spa services including manicures/pedicures, facials/body treatments and massage. Be sure to mention this promotion when you book your service! Offer valid for the entire month of February on full priced services, Sunday-Thursday only. Call now for your appointment: 413-298-0117!